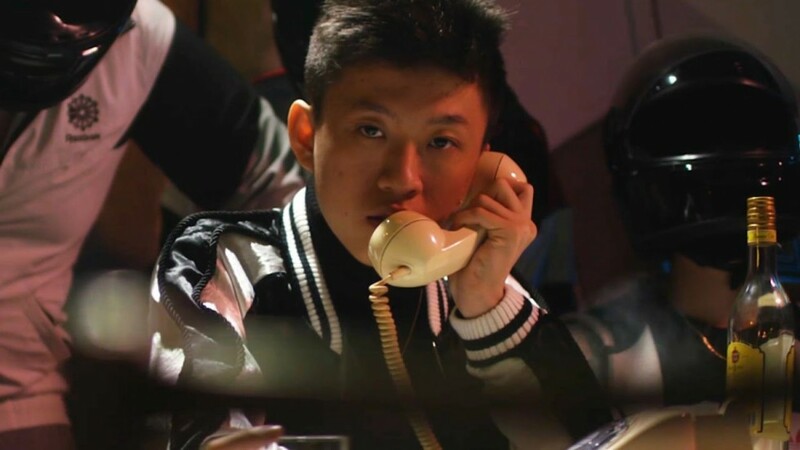 Brian Imanuel, also known as Rich Chigga, and now Rich Brian, skyrocketed to fame with his first viral video “Dat $tick”, which became his key to being signed to a US-based record label 88rising, owned by Sean Miyashiro, and it even gained praises from the industry’s top hip-hop artists. It was even approved by Ghostface Killah from Wu Tang Clan, resulting in a remix of “Dat $tick” (with Pouya), adding fire to the already-lit track. From there, Imanuel has been releasing songs like “Who Dat Be” and collaborating with different rappers like XXXTENTACION and 21 Savage. 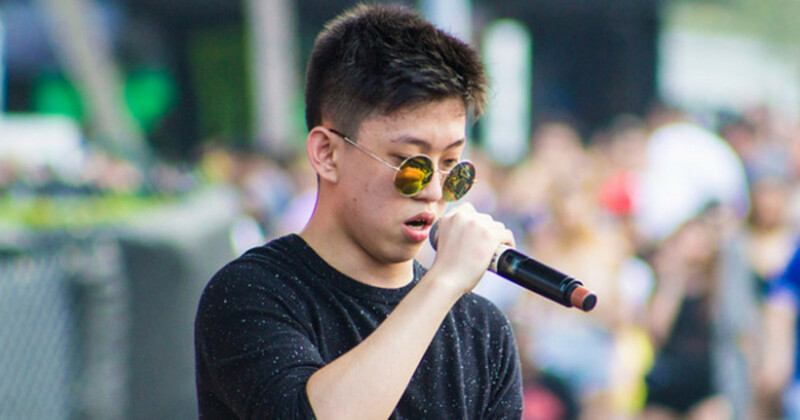 By the end of 2017, he announced that he would be changing his name from Rich Chigga to Rich Brian, saying that the name is quite insensitive for some cultures. Every track Immanuel has created has been warmly welcomed by the music industry, until he released his most awaited full-length album project Amen last 2 February 2018, featuring a fellow 88riser Joji, Migos’ Offset, and fresh names like NIKI and AUGUST 08. Two days later it reached the number one spot in the iTunes hip-hop listing, making Imanuel the first Asian artist to reach that spot in hip-hop history. Not so much far from his musical style, each track has a signature Brian Imanuel style, veering away from the mainstream “triplet flow” or sometimes called as the “Migos flow”, a common beat pattern used by rappers nowadays. But I think Imanuel’s signature musicality can be seen in his lyrics, a mixed story of his reality, his beginnings, and even a dose of comedy and irony. This might be his distinct style that shakes the world of the superficial in the world of hip-hop. The whole album proves just that, starting off on the first track “Amen”. The song talks about how Imanuel deals with the fame that he instantly gained after posting a few tracks online. Imanuel also mentioned that he learned most of his English from the internet since he was homeschooled most of his education life. Unlike any other rapper who would seldom talk about his or her beginnings in his or her work, he frequently raps about how he grew up or about his constant communication with his parents, which is kind of an Asian thing. In this track, he also indirectly apologized for shaking the hip hop’s status quo with his new and fresh approach to hip-hop. He should be because we need something new in the hip-hop scene, minus the Migos flow. “See Me” was the first single released prior the whole release of the album. 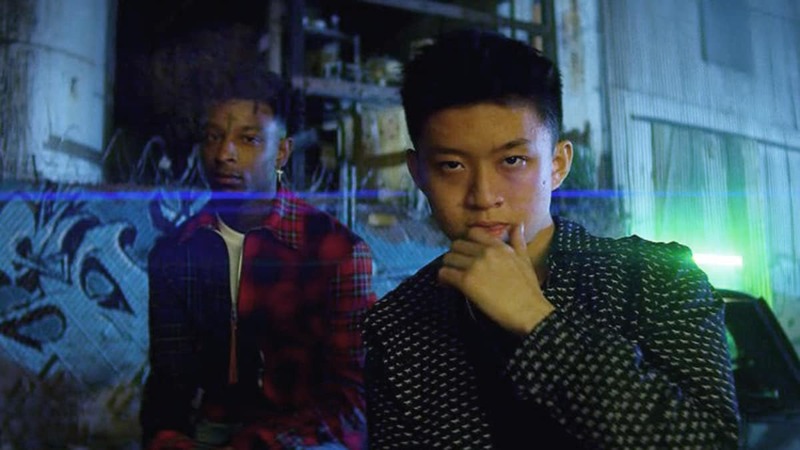 Released on New Year’s Day, this was the first song officially released under the new name Rich Brian, marking a new beginning for Imanuel. 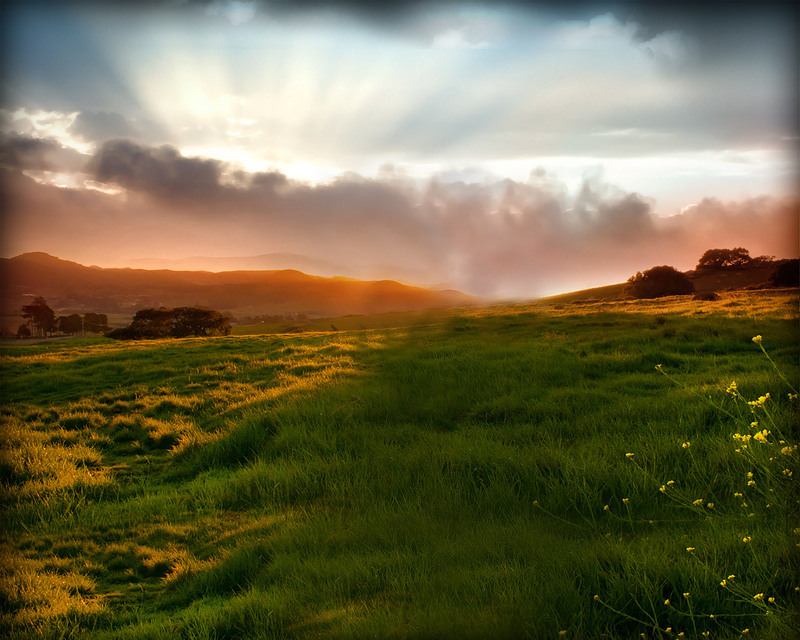 In this track, Imanuel reflected on what his fame had done on him, and how he has been doing while enjoying his newfound fame.